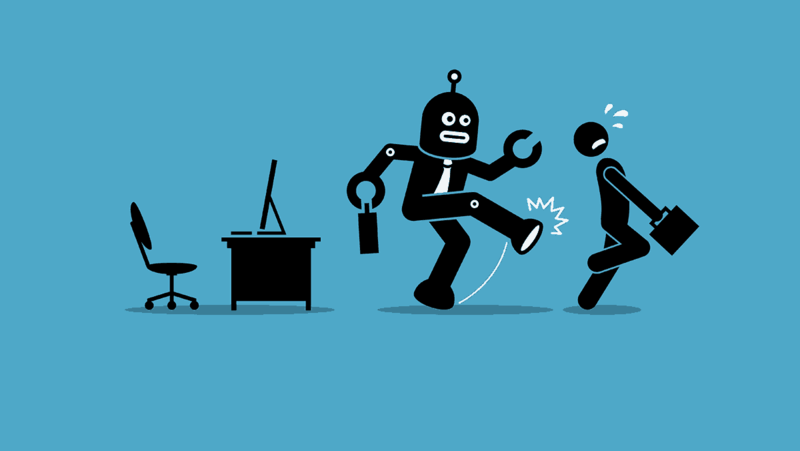 What happens when millions of jobs are automated? This question was a major theme of the NewCo Shift Forum earlier this year, and to insure we heard from all sides, we gathered three representatives from the on demand workforce to hear about their experiences first hand. Read on to hear their insights into the future of work. John Battelle: Concern about the future of jobs, and the impact of automation and AI is a major theme of this event. As we were putting together the program, it struck me that we can sit here and talk about all this and wave our hands. But shouldn’t we have the people whose jobs are actually being impacted be on the stage to talk about it? What do a hundred American leaders find when they compare different possibilities for the effect of technology on work’s future? The future of work is already here in the present. After a year of imagining the future of work 10–20 years from now, led by (national think tank) New America and (technology company) Bloomberg, and powered by discussions with more than 100 leaders across all walks of American life, a survey of American workers, conversations about automated trucks with truckers, discussions with people who provide eldercare to their families, and lots of background research… we are honored to present our findings. We took (a different take) on this issue than many others: The future is impossible to predict, so we compared four scenarios along two dimensions — with more work and less, more “taskification” of jobs and less — and we believe these are four possible futures of work in America. Smart contracts substitute boundaries. The kernel of a firm is a live social graph of networked interdependence and accountability. In organization theory, firms are commonly understood as entities adapting to the changing environment. The post-industrial approach is different. It associates change with becoming.